Turn-About Ranch’s academic program consists of both a functioning middle and high school, each of which are fully accredited through the Northwest Accreditation Commission, AdvancED, and the Northwest Association. In addition to providing all necessary educational requirements through our academic program, Turn-About Ranch also encourages a unique environment that allows students to reach their full potential by getting hands on with their learning through an assortment of different techniques, such as visual and auditory learning, development of interpersonal relationships and working in a natural environment. This additional educational environment allows students to expand upon their capabilities and develop new, valuable skills. 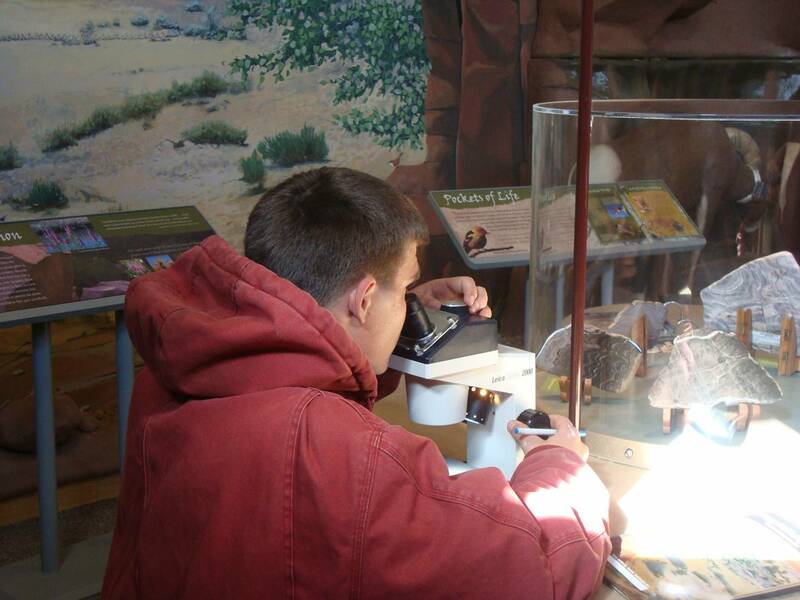 Therefore, we use our surrounding environment to get our students excited about learning through additional practices that include visiting sites of geological interest, analyzing the water in nearby Pine Creek, studying the area’s cryptobiotic soil, and exploring fossil sites of dinosaurs. While we utilize our natural surrounding environment to help promote both education and life skills in our students, our academic program also offers a number of vocational classes that encourage our students to develop their interests further and to help prepare our students for life after Turn-About. We encourage participation in these vocational classes, which focus on the Culinary Arts, Auto Mechanics and Building Trades. For example, a student who participates in our Building Trades will learn about job opportunities related to construction, as well as develop an education on how to plan projects, put material lists together and build a structure. To ensure that the specific and unique needs of every student is met, our academic director creates an Individualized Academic Plan (IAP) based on information gathered from the student, their families, and their hometown school. If a student requires a particular class that is not offered in-house, we offer distance-learning courses for an additional cost.